Get to know Grow! Meet Cristiano. The Marion Institute is extremely pleased and excited to tell you about our partner, Cristiano Dias, who will be working with Grow Education doing garden maintenance. Cristiano, a 21 year-old resident of New Bedford, has been such a huge help already and comes to us with a wealth of experience and knowledge; he has done garden maintenance for many years now, having volunteered in the New Bedford High School (NBHS) garden before this project. When Cristiano was in high school at NBHS, he was enrolled in the class that Grow Education was working with at the time and he quickly became one of the hardest working students in the class. He expressed great interest in Grow’s mission and that motivated him to volunteer with us. 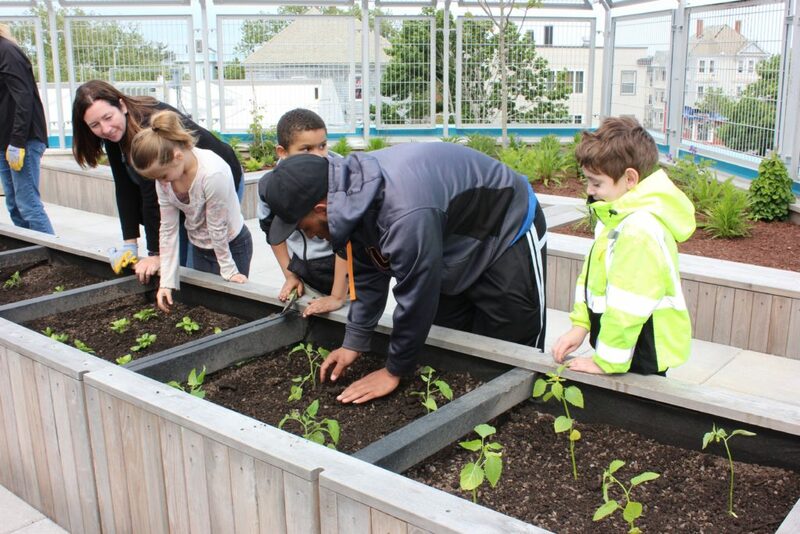 He assumed a larger role in building the NBHS garden and growing the first round of plants. 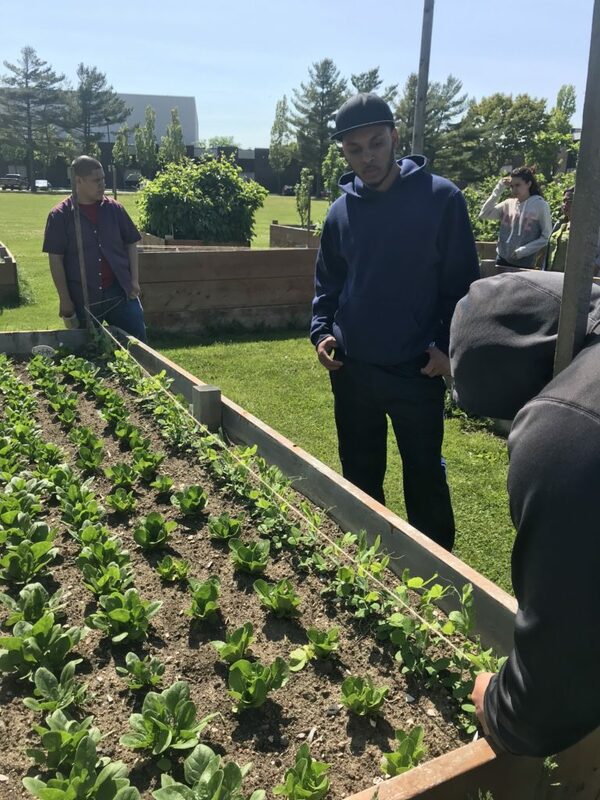 Cristiano then applied for and accepted an internship with UMass Dartmouth to manage the NBHS garden as well as the UMass Dartmouth garden for the summer. After last summer, Cristiano continued to help Adam on the days where Grow Education would visit the school. Due to his interest and unwavering commitment, he has been hired as an Independent Contractor to do Garden Maintenance for the Grow Education schools.